Every time we brought you news about the amazing Project CARS, the fans have not disappointed us with their response and today we have something big to share. Finally after such a long wait, we have a final list of all the cars making an appearance in the upcoming Project CARS game. Bandai Namco and Slightly Mad Studios have kept surprising us with their releases every once in a while and now that the game finally releases on the 8th of May, we have the complete car list to quench your thirst with. Project CARS is an upcoming superstar in the gaming arena and to make sure that the game starts with a bang, the Project CARS team will be giving out free cars each month starting from the W motors Lykan HyperSport. 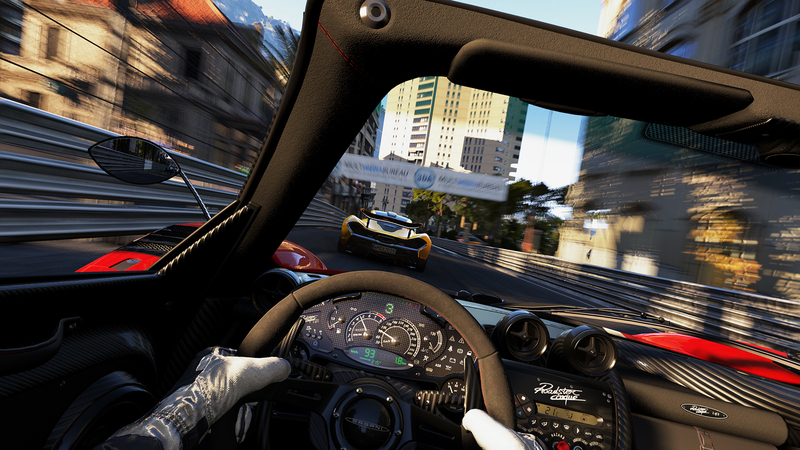 Apart from that, Project CARS hosts a huge host of cars playable i the game via normal and special game packs. Check them out below. Watch out for the game as it finally makes its way onto PCs and Consoles on the 8th of May. Recent news about the game includes a new “The World is Yours” trailer and its ability in utilization Xbox resources which you can read more about here. We’ll keep you updated with the latest and in the meantime, do let us know what you think about the huge list of cars hosted in the Project CARS.